There are all kinds of ways to show people that you care – a thoughtful note, a small gift, a hug, a cup of coffee, or even a homemade treat. Have you ever sent love from your oven? It’s fun! As far back as I can remember I have baked things for the people I love. I remember the first cake I made all by myself for my dad. It was some kind of microwave German chocolate cake. It looked hideous (and probably wasn’t too tasty) but I was so very proud to give it to my dad. Maybe that was the beginning of my love of baking? It made my dad so happy and proud of me and here I am 20 years later baking for the people I love. I was so pleased to be a part of this. *My* assigned family was coming home from 4 years of missionary service overseas. I thought a cheery “welcome home” care package might just be the encouragement they need. Cookies can’t change the world but they can make a person smile. And maybe making someone smile will change their world at least. By the way, I have no doubt Amanda would have made each and every one of those families a cookie care package but she had other things going on in her life that were a little more urgent…like having her FOURTH BABY! We are all very excited for her to welcome little Eddie into the world. Come check him -and all of his red-haired cuteness- out over at her other blog i am mommy. Lovely!!! What a nice thing to do!! The family who receives your welcome cookies will be so pleased. It’s such a great custom food gift for them. I think cooking love is the best! Those are so cute and what a nice idea. Great work as always! Very cute — anyone would be lucky to get these. Beautiful cookies and what a lovely, thoughtful thing to do! I can’t imagine how touched the family must have been to have come back to that. Your homemade goodies look fantastic as always! Beautiful happy colors that are making me smile on this rainy day! Your cookies look so cute!! Great job! I’m sending mine out on Friday!! I bet these sure did put smiles on their faces. That’s so nice of you. Also, congrats on top 100 in Babble . . . (# 17 so far!). I voted for ya! Woooow! How thoughtful of you… this looks incredible. You did an amazing job… bravo! Good for you. I think cookies can change the world, especially ones that amazing. 🙂 I too voted for you at Babble. Beautiful cookies and a great way to show you care. Aww, what a sweet gesture! 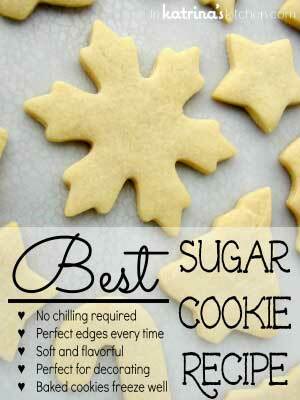 Those cookies are absolutely perfect! Your cookies are gorgeous, and I’m sure that the family will be so touched by these Welcome Home cookies, because they are baked with love. What a great idea. I love them! Sure to make anyone smile. These are so cute!! What an awesome idea! This is such a great idea! How sweet of you to do something like this! Great idea! Can’t wait to try this one out! This is so awesome, what a great idea. These kinds of things should be done more often, I’d be in! Such a wonderful project to be a part of…great idea Amanda had! Your cookies are so cheerful and look fantastic! Katrina this is just beautiful! you know why I love revisiting your site? I always leave with a smile on my face. The cookies look awesome, who wouldn’t want to come back home to that. What a sweet way to show you care. And the cookies, I saw them the other day when shared them on twitter. Beautiful, simply beautiful. 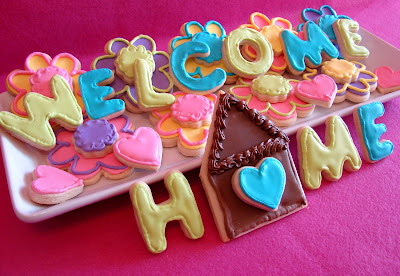 Such a lovely gesture to welcome a family home with beautiful handmade “welcome” colorful, and yummy cookies. They are so pretty, as well! I love baking for loved ones too. Your cookies are perfect for the occasion. Well done! These cookies look amazing! So very thoughtful! Your cookies are awesome and you are too! You’re right about changing the world. You can, one person at a time. And my guess is that your cookies definitely put a smile on their faces. Amazing!!! Wow, thats awesome! Its amazing how a simple treat can help brighten someones day! What a wonderful idea!!! These cookies look delicious and I’m sure they’re very appreciated! Such a beautiful idea! I’m sure the family will be really happy, I know I would be. The cookies look delicious!! Congrats on Top 9!! congrats on the #1 Top 9 today! Yahoo!!! Oh, I saw these on the Top 9 today and didn’t realize it was YOU! 🙂 Darling cookies…and what a SWEET welcome home for that family! Love it! So fantastic, LOVE these!! The perfect welcome home. Beautiful! Beautiful cookies. Beautiful pictures. and a Beautiful idea! Congrats on No. 1 of Top 9!!! You all really overwhelm me with your kind words and encouragement. I am truly moved by each and every comment. It speaks to me that you all would do this same thing if given the chance. I hope to take part in something like this again. In the meantime let’s all share the love and bring a smile to someone else today. It really does make a difference. 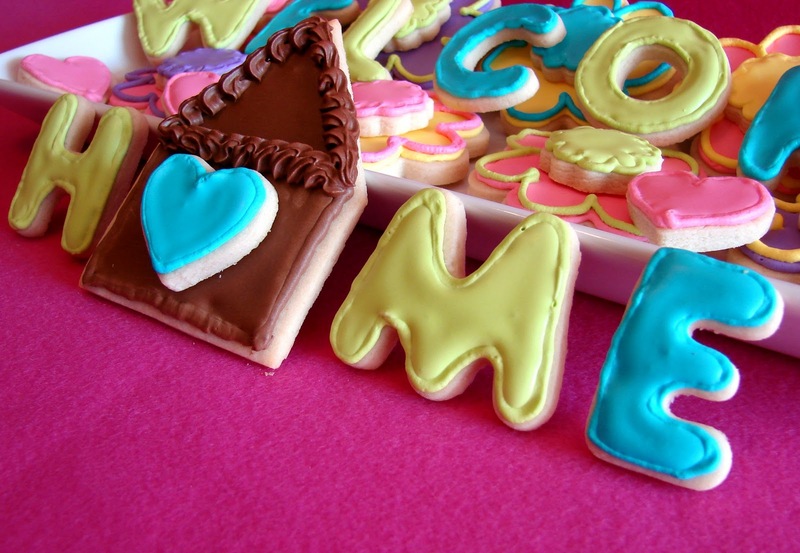 Cute cookies dazzling on the top 9…congratulations to you dear for the brilliant idea and execution Katrina ! 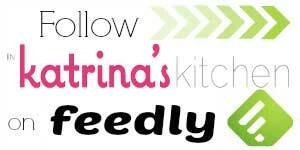 Katrina, what a wonderful package you put together! I’m certain that the family who received it opened it and that smiles were had all around. These cookies are so pretty I’d be tempted not to eat them… but then my kids would say “Mom… they are cookies, they are meant to be eaten” and they would sway me. Lovely job! A well deserved Top 9!! 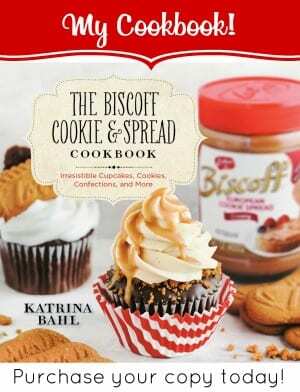 Hi, I saw this on foodbuzz, and I absolutely love, love, love your cookies! Do you mind posting the recipe, as well as how you frosted them. 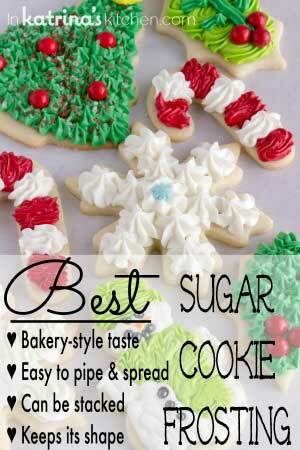 I have attempted sugar cookies, but never know how to ice them. Thanks so much! what a cute message and cookies. Love the idea that Amanda had, how nice. What a great idea! And such beautiful cookies. I want in on the next round…if Amanda decides to do anything like this again. Your cookies are so sweet and thoughtful. What a lovely surprise to come home to! We love to surprise people with a little ‘cookie love’! What a fabulous story! This kind gesture reflects what I’ve come to know of the food blogger world. oh what a fun project -these are adorable and anyone would be lucky to receive them! pl upload in flickr if you have a profile. do you? these are so sunny and bright!!!! Hi Katrina, this is Megan, the one who nominated Shannon for the welcome home cookies! Thank you so much for the beautiful job you did! I know she is going to love them. Thanks for your willingness to volunteer your skills to bless someone else. 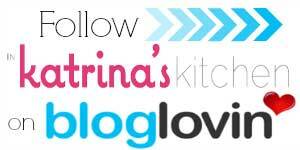 🙂 I’ll be following your blog now! THANK YOU Katrina for the cookies for our family, what an amazing talent you have, they were beautiful and SO YUMMY!!! Our kids were delighted and we felt truly blessed by our good friend for nominating us, and for your willingness to bake!! I look forward to reading your blog! Oh! I think this is literally one of the sweetest things I’ve ever seen. I love it, and the Welcome Home fit perfectly! Thanks for bringing us backstage and for sharing the steps on how to get them!